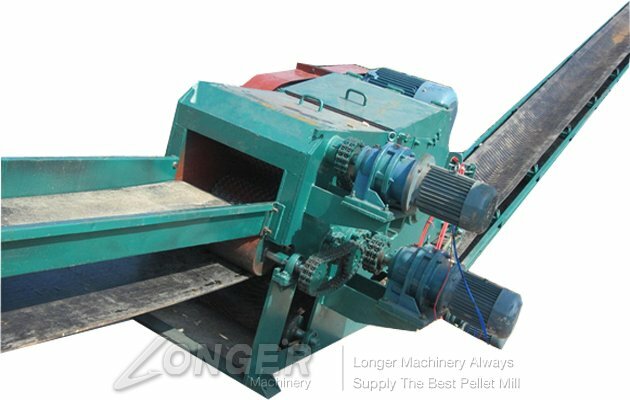 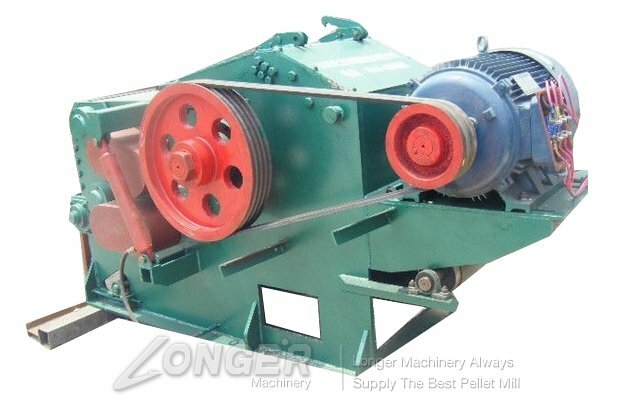 Wood Drum Chipper Shredder is used to make wood chips, wood pieces which specially designed for round logs, square blocks ,wood staff and so on. 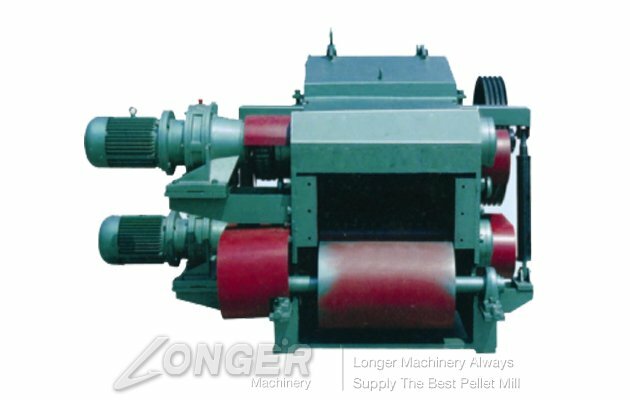 It is simple to operate, high throughput, wide adaptability of raw materials, produces high chips quality, reliable and safe, easy to maintain, and are the most advanced. 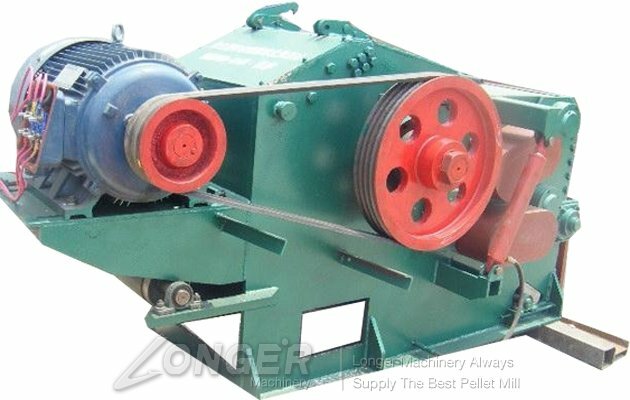 The efficiency is much higher than the ordinary one.Operation easy ,maintanence simple, life long znd the noise is low. 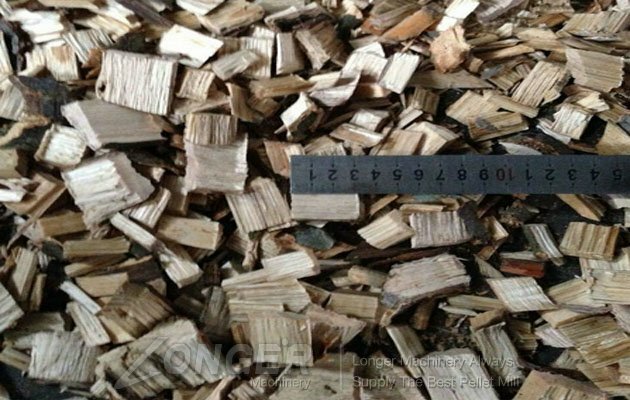 They would be the best choice for factories and families which deal with wood scraps. 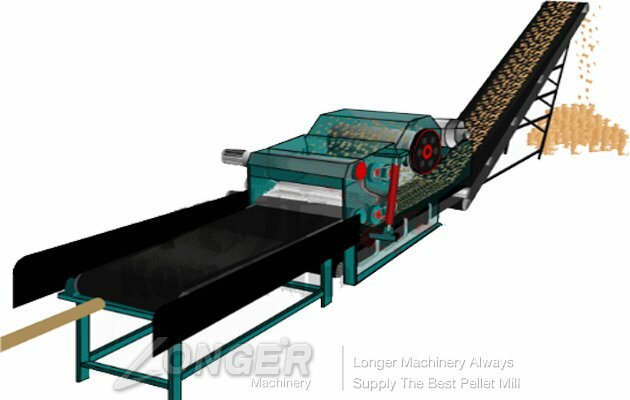 It is your best choice to process wood products and sawdust. 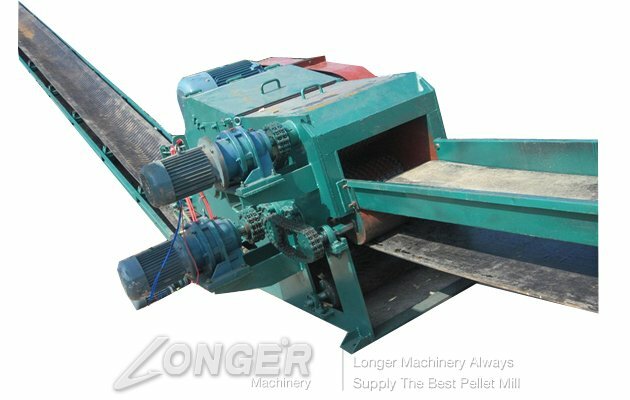 It is simple to operate, high throughput, wide adaptability of raw materials, produces high chips quality, reliable and safe, easy to maintain, and are the most advanced chippers currently available in China.